Another post that I have been so excited to show the world! Kesley has the most amazing taste and style, her wedding was seriously perfect! Surrounded by loved ones they committed the rest of their lives together. It was a beautiful ceremony for a beautiful couple. 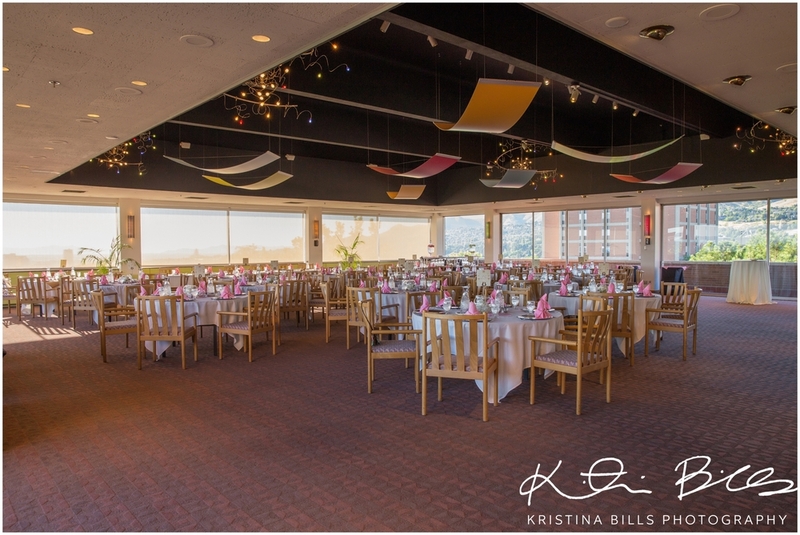 They picked an amazing venue, the Crimson View Room at the University of Utah. Catering was done by the university as well. And it looked like everyone LOVED the food. I was so busy taking picture or editing an image for the sneak peek that I sadly wasn’t able to have any of the food. But I had asked several people and they loved it! Oh and the view was remarkable! You can see the State capitol building and the LDS Salt lake Temple. It was LOVELY! They picked some AMAZING vendors. Each on deserves a pat on the back. Now back to Trent & Kesley. They work so perfectly together. While Trent is outgoing and can have a conversation with anyone, Kesley is quiet and reserved. Not in a I don’t like to talk way, but in a very sophisticated way. She is very poised, almost in a royalty, princess kind of way. I feel like her and Princess Kate would have very similar personalities, beautiful, poised, genuine, kind and the list goes on. Many great qualities. I would assume that most would agree with me, but that’s just a guess. These two are truly beautiful inside and out and perfect for one another. When I saw this I HAD to take a picture! It was seriously so hilarious, I couldn't stop laughing. He acts like he doesn't like it, but we all know he totally does!